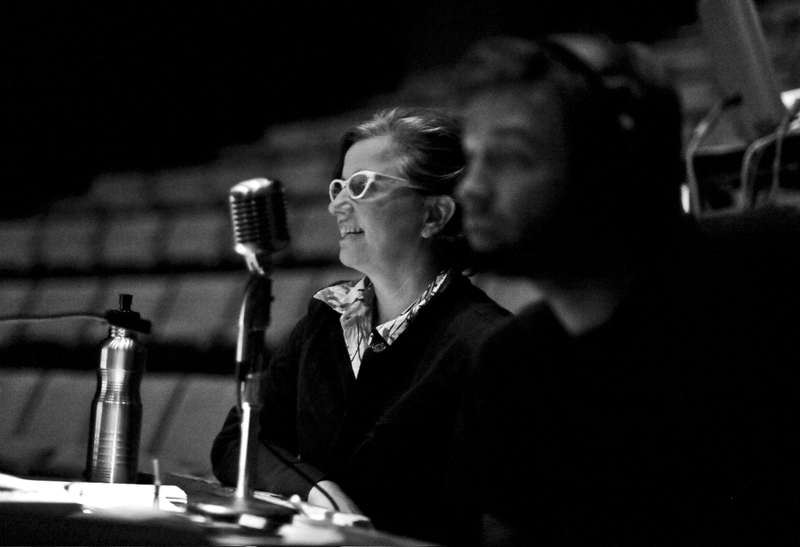 Marianne Weems, theater and opera director, and co-founder and artistic director of the Obie-Award winning, New York-based theater company, The Builders Association, has recently joined the University of California, Santa Cruz as professor of Theater Arts. 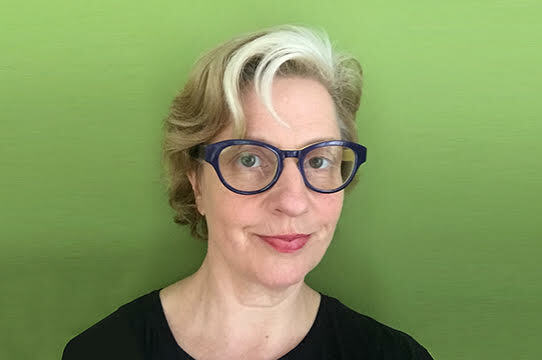 “One year new to UC Santa Cruz myself, I am just thrilled that we have been able to attract an artist of Marianne Weems’ stature to join our outstanding faculty of practicing artists in Theater Arts,” said Susan Solt, UC Santa Cruz’s Dean of the Arts Division. “Marianne’s hire underscores our commitment to innovation and excellence as well as UCSC’s longstanding support of arts research into new media and digital technologies. Marianne will be a great asset to MFA students in our cutting-edge, interdisciplinary DANM (Digital Arts and New Media) program." Her distinguished work has toured domestically and internationally to over 80 venues, including the RomaEuropa Festival, the Festival Iberoamericano de Bogota, the Seoul Festival, the Melbourne Theater Festival, Lincoln Center for the Performing Arts, the Whitney Museum of American Art, and the Guggenheim Museum. The Builders Association, which Weems founded in 1994, has been recognized internationally as a leader in theatrical innovation for its interdisciplinary stage performances and use of digital technology. Collaborating with architects, sound, and video artists, software designers, and performers the ensemble has created a significant body of work at the forefront of integrating media with live performance. A graduate of Barnard College, Weems has lectured and taught at New York University, Columbia University, the California College of Art, Princeton University, and the University of California, Berkeley among many other institutions. From 2008 to 2014 she was an Associate Professor and the head of Graduate Directing at the School of Drama at Carnegie Mellon University. Immediately prior to joining the UC Santa Cruz faculty, she was the New York City core faculty of a Carnegie Mellon University arts and technology initiative.